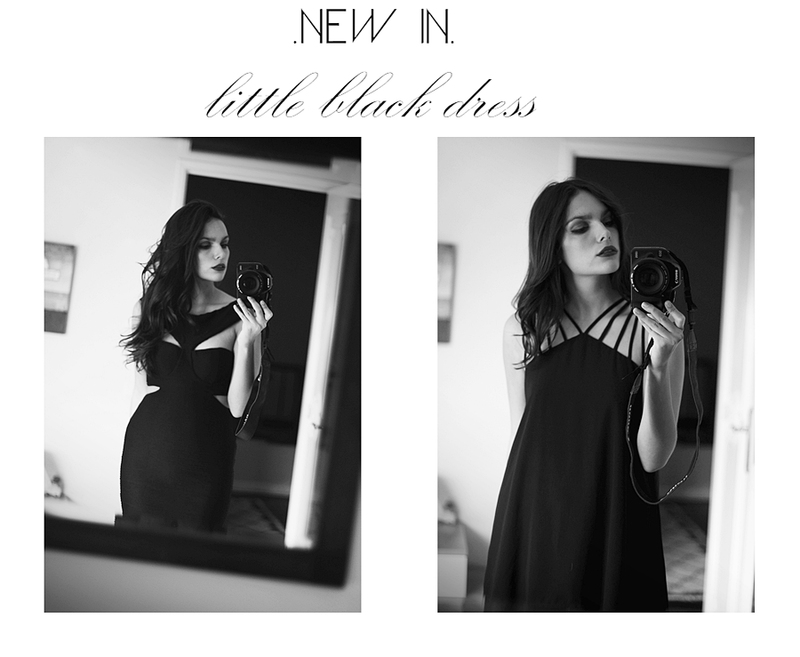 Because every girl needs a black dress! I just love how this two fit, thinking of wearing them for a special occasion. Maravilhosa!!! És linda, linda, linda!!! gosto imenso dos dois, são lindos!